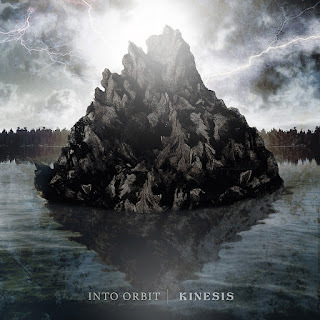 New Zealand post/doom-metal duo Into Orbit is going to release their third full-length album - Kinesis - in the 1st of May and today they are showing us the second extraction from it: "Horus", the crushing new dark single that follows "Shifter". 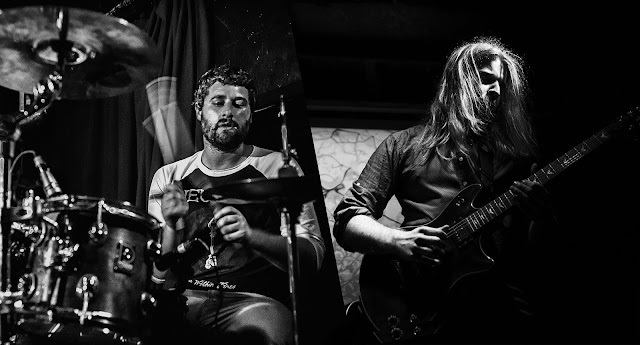 This seven-minute progressive track opens with eerie guitar dissonance before erupting into a storm of frenzied drums and furious riffing and concluding with a hypnotic loop-driven build to a cataclysmic end. A lot of music confusion that can be streamed below. Into Orbit's music presents cathartic songs, traversing heavyweight, melodic, and melancholic territories, constructed over vivid soundscapes along the way. Their sonority is highly recommended to fans of bands such as Russian Circles, Jakob and Mogwai. In May 2019, European audiences will get their first chance to witness Into Orbit's dramatic, ever-evolving live show. You can check the tour dates below. Kinesis is set to release on May, 1st through Ironcald Productions. You can pre-order the album here. 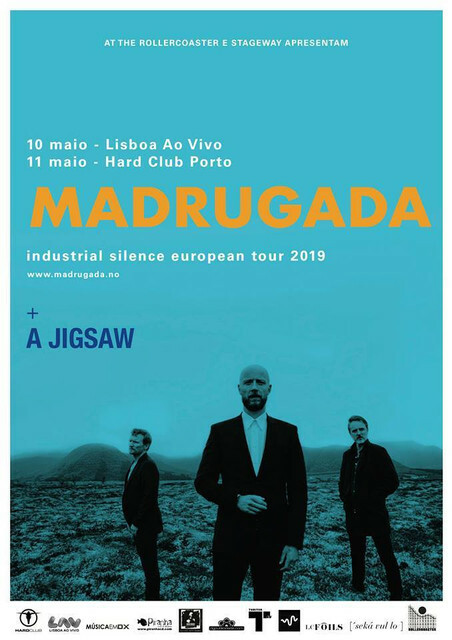 The band will also be on tour in May and you can check their dates below.